This specific camera was build in 1972. I got this camera and some other Leica cameras/lenses from a private owner in exchange for my Nikon F3 gear and have no history of the camera besides that. I had used the camera very little as the lightmeter was off. But I then decided to get it not just repaired and cleaned/lubricated/adjusted - but also to get it cosmetic renovated. This was done at Leica Solms in 2004 and the above photo is the camera that came back. The photo below shows the camera before it went to Solms. The camera got a new top plate, front plate and bottom plate. As well as new buttons on the top. The SL has an extremely nice shutter sound and is build like a tank. This reborn baby will go to work like my other cameras. 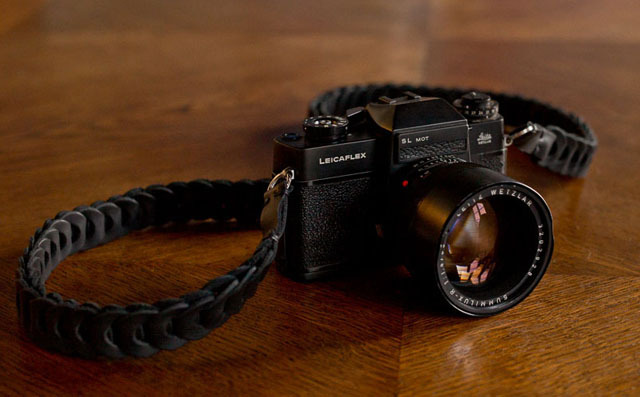 Leica SL mot with Leica 80mm Summilux-R f/1.4 and Tie Her Up leather Rock'n'Roll strap. © 2016 Thorsten Overgaard. The SL mot is called so because one can attach a motor. The motor for this camera is larger than the camera itself so I doubt I will ever attach one to it. 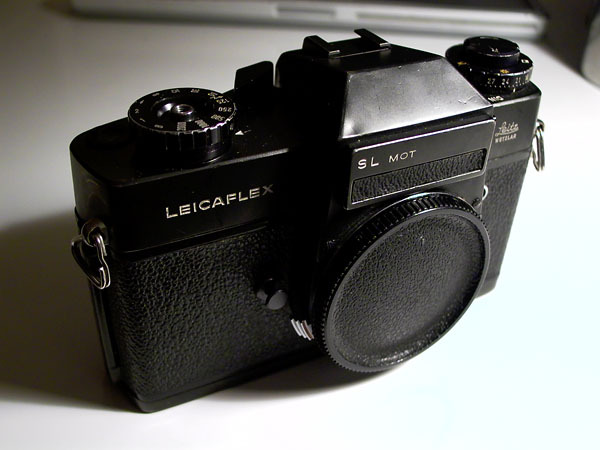 There were made 70.995 SL cameras and 827 SL MOT cameras from 1968-1974. The figures are not exact, but is the blocks of serial numbers allocated by Leica for these camera models. After the SL and SL MOT came SL2 and SL2 MOT – and after that R3. 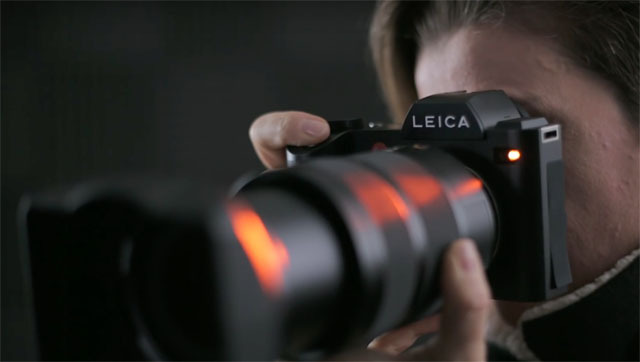 In October 2015 Leica Camera AG revealed the Leica SL type 601 that has been designed under the codename. While it is a full-frame mirrorless camera, it is more a dSLR without the mirror. It is somewhat the Leica R10 that never came, but here it is and it takes all Leica lenses ever made (Leica T, Leica M, Leica R, Leica S, etc). 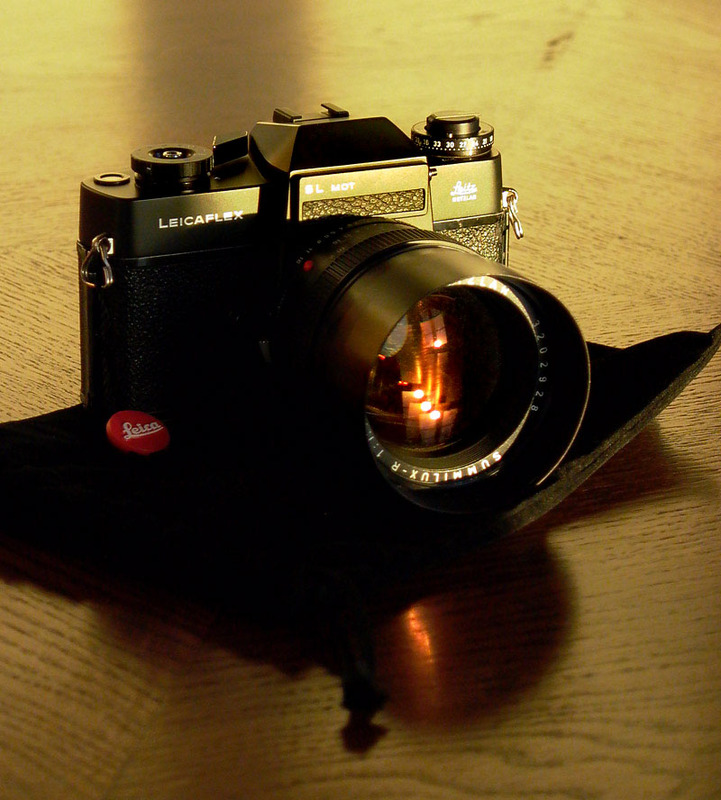 Leica SL type 601 "Max"